Maughold Church and beyond to North Barrule. 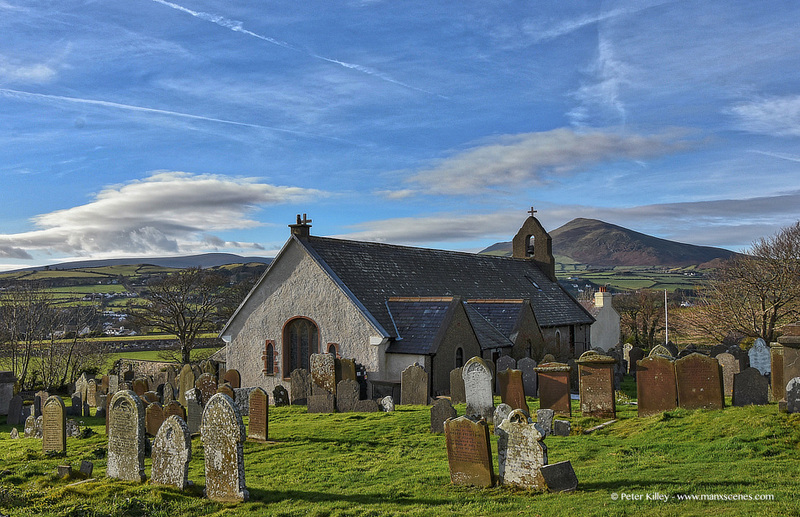 You can see more of my images of Manx Churches and Chapels by Clicking Here. Marc your most welcome and thank you for your mail to me. I’m back Eleanor, thank you for your email.